Today, the functional, aesthetic and comfort boundaries between a workspace, a social space and the home overlap and blend with furniture playing a key role in creating highly practical but exciting and inspiring interior solutions. Soft seating is becoming softer, more creative in it's functionality and layout, more playful, more flexible. And, that's exactly what we design - it's our established signature style. 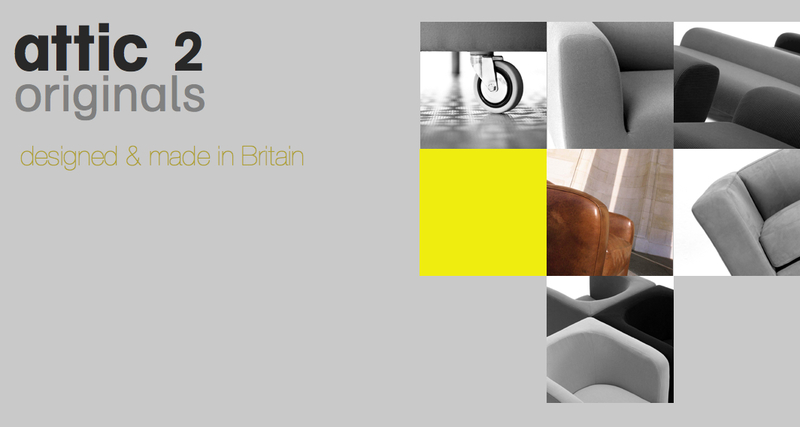 As a design-led creator of original soft seating solutions we have been supplying furniture to the architecture and design community, contract dealers, interior designers and specifiers since 1999. Our furniture has been specified for use in the leisure sector including bars, hotels and restaurants as well as being specified in a mix of contemporary interior projects such as public spaces, corporate receptions, workspace and breakout spaces, exhibitions, visual merchandise, TV, music and media. 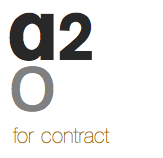 attic 2 has also worked on bespoke furniture concepts for clients.